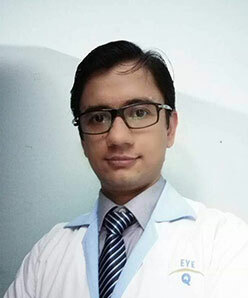 Dr Amit Pandey is an ophthalmologist. He successfully completed his MBBS from one of the most renowned institution in the year 2008. After the completion of the MBBS, Dr Amit pursued DOMS and received the degree in the year 2011. He completed his DNB degree in 2013. Dr. Amit Pandey has a rich experience of 7 years. The doctor specializes in cataract surgery. 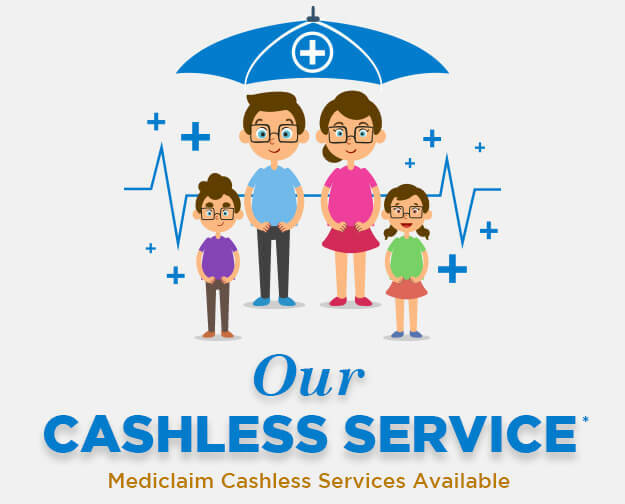 The doctor also provides advice for other eye ailments such as Glaucoma, astigmatic, dry eyes, night blindness, corneal abrasion, corneal ulcers etc.